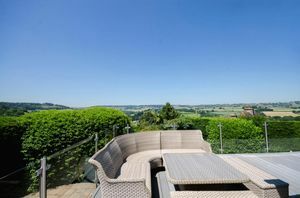 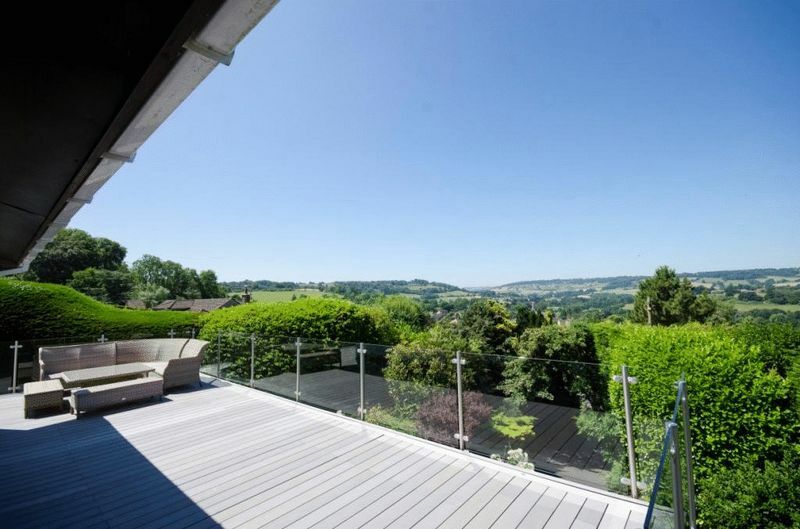 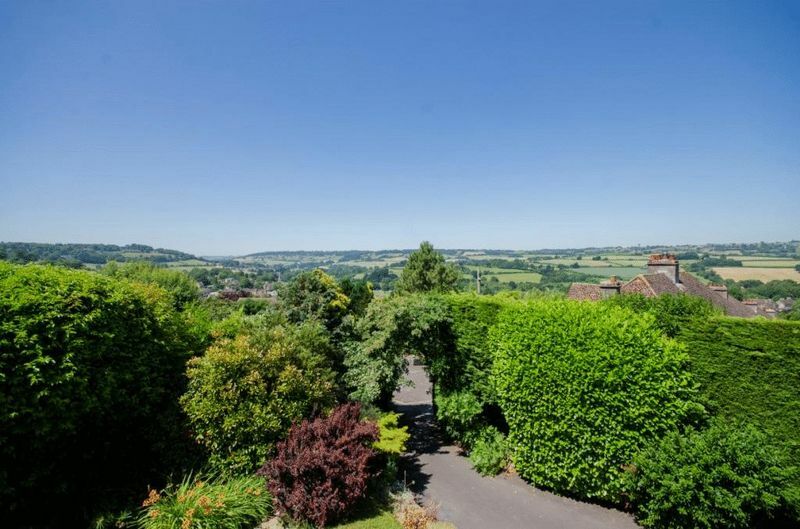 Enjoy panoramic views with beautiful sunsets across the Bybrook valley and beyond on a daily basis! 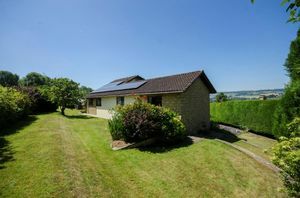 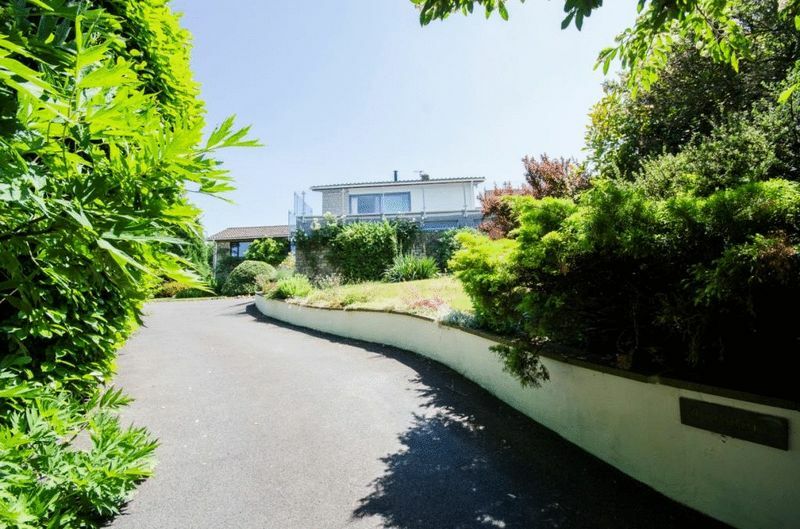 Occupying a generous plot with open fields behind and a wrap around garden that provides privacy and plenty of sunshine throughout the day. The light and airy accommodation is all on one level and includes an entrance hall with WC and two cupboards with access to all other accommodation. The dual aspect sitting is really impressive as the large patio doors give way to the far reaching views and the smart balcony with it's composite deck elegant glass balustrade. 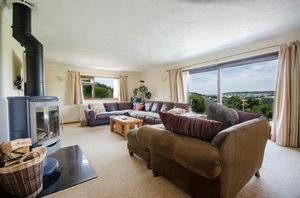 A smart rotational wood burning stove gives the room not only a focal point but also creates a warm and cosy room in the winter months. 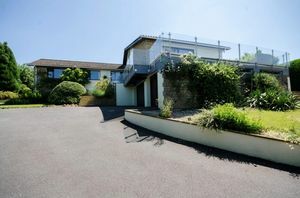 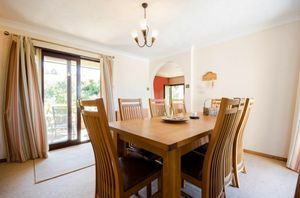 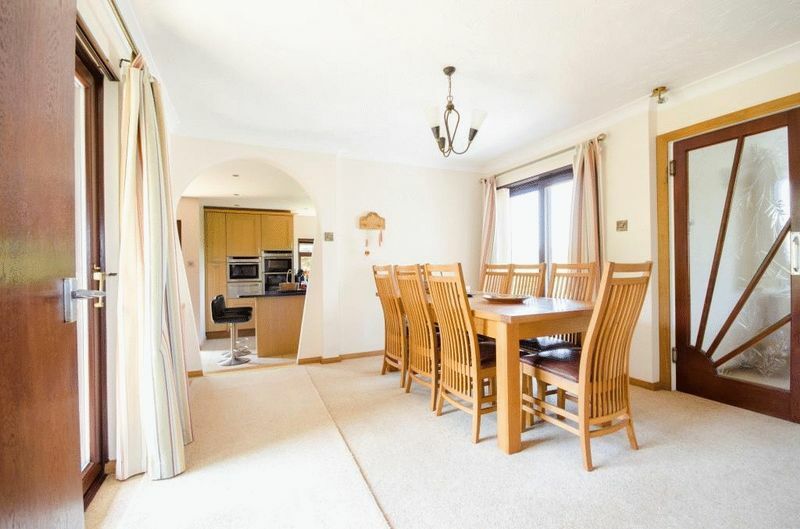 Double doors open into the dual aspect dining room of which has access to the deck or rear garden via the patio doors. 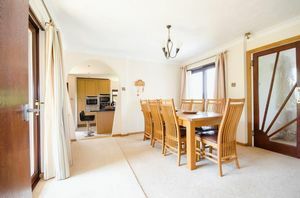 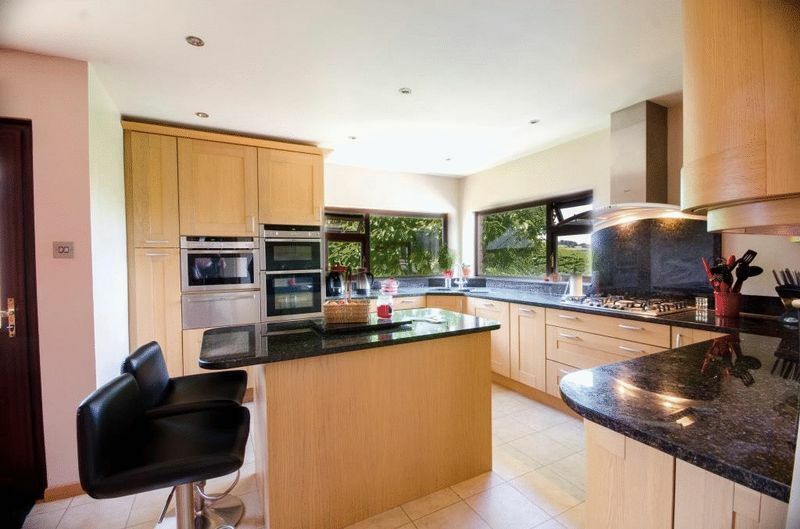 The dining room is semi open plan to the modern kitchen which has a range of modern units with granite work tops, central island with breakfast bar and integrated appliances that include an electric oven and grill, microwave with plate warmer, 5 ring gas hob, fridge and freezer and dishwasher. 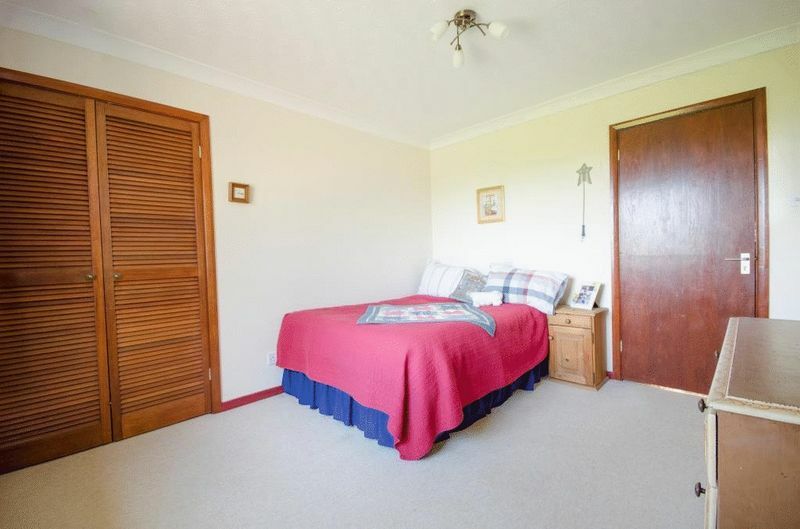 A door provides rear access to the garden. 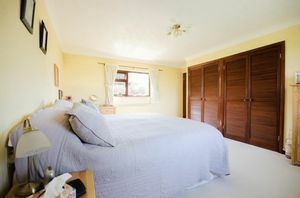 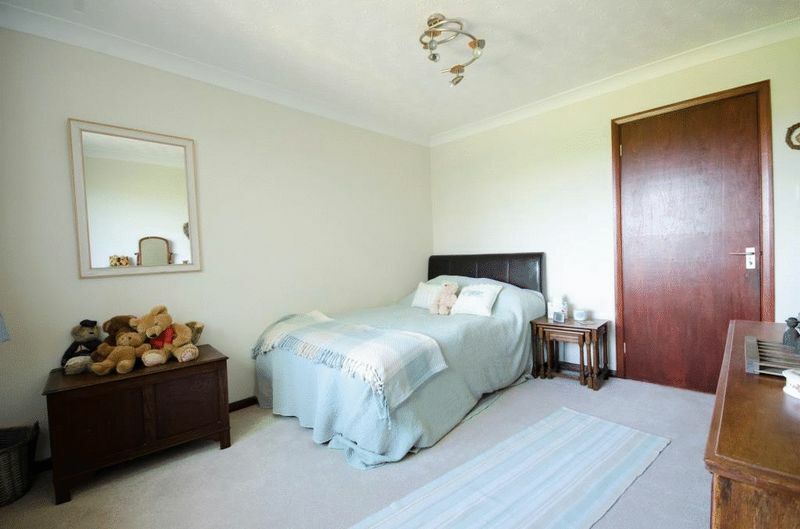 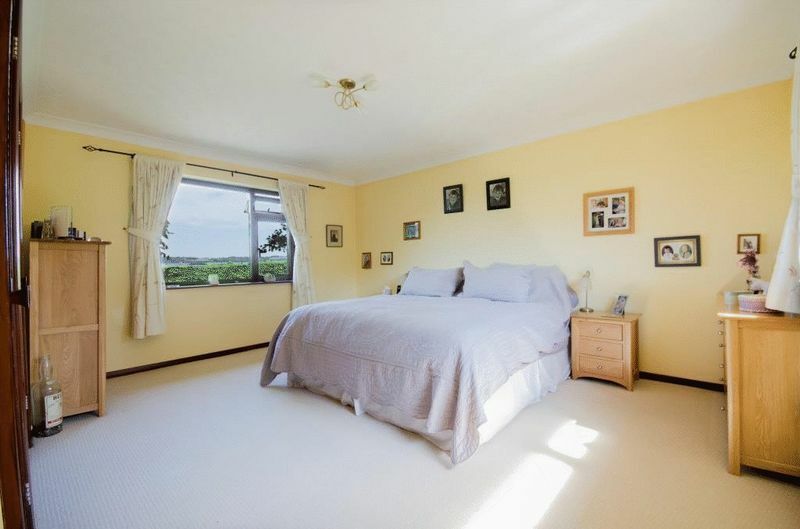 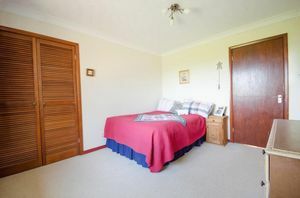 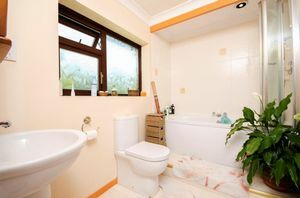 The bedrooms are located opposite the living areas and include four bedrooms with one currently being used as a study and there is of course the family bathroom. Bedrooms one, two and three all have built in wardrobes. 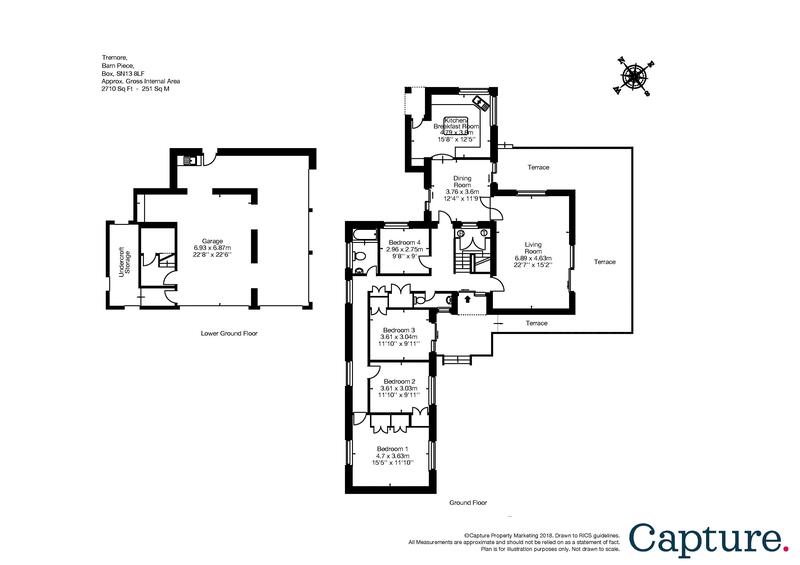 A staircase leads down from the hallway which gives access to the triple garage and further storage. The garage doors electric grade 1 security doors and subject to the relevant planning permissions there is cope to extend/convert. The plot is approximately 0.3 acre with wrap around gardens, with the rear garden having a southerly aspect with open fields beyond. 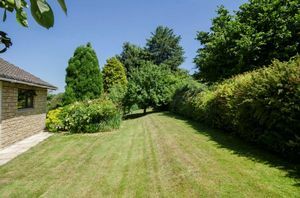 All sections of gardens have been maintained to a high standard and there is generous amounts of parking on the driveway. 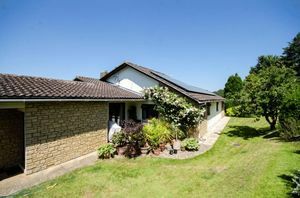 Box is a thriving village with a strong community spirit and an excellent range of local facilities, which include an outstanding primary school, doctor's surgery, post office, three pubs and a restaurant, butchers, pharmacy, garage/convenience store, small supermarket, two cafes, church and a recreation ground which hosts a number of local events, including the famous Box Rocks music event. A Budgens and fuel station is in nearby Ashley. 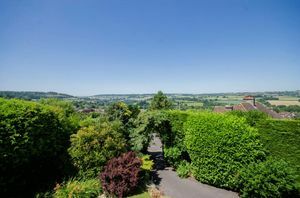 Communications include a regular bus service into Bath city centre and surrounding villages, a direct line to London Paddington, Bristol and South Wales from Chippenham and Bath Spa Railway Stations which as of late 2015 should have had electrification of the lines completed. The M4 Motorway junction 18 and 17 which are both easily accessible.